Apple says it requires contracting firms to treat workers with "dignity and respect." Following an inquiry from Bloomberg News, the company says, it conducted a surprise audit of the Hammerwood facility and found a work environment consistent with other Apple locations. 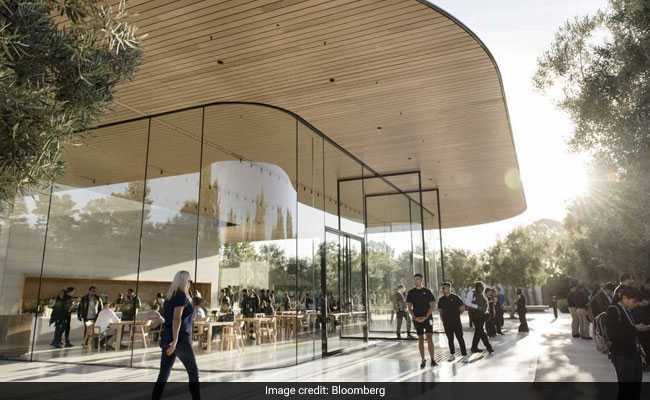 Apple's new campus in Cupertino, California, is a symbol of how the company views itself as an employer: simultaneously inspiring its workers with its magnificent scale while coddling them with its four-story cafe and 100,000-square-foot fitness center. But one group of Apple contractors finds another building, six miles away on Hammerwood Avenue in Sunnyvale, to be a more apt symbol.